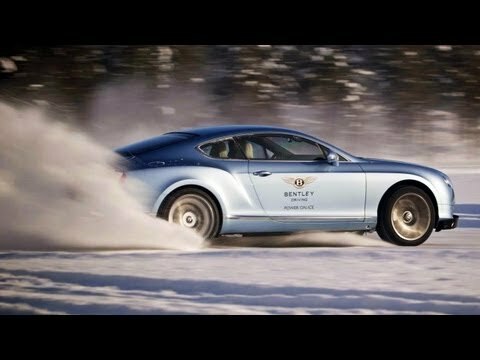 On this week’s episode of the J-Turn, I travel to Finland to experience Bentley’s Power on Ice event — an exotic excursion in which drivers meet with accomplished instructors and learn how to powerslide Bentleys across a frozen lake. Find out how I fared in the harshest of natural driving conditions and see what I learned from each of my renowned rally-driving instructors. Does anyone know the name of the song in the opening tune?